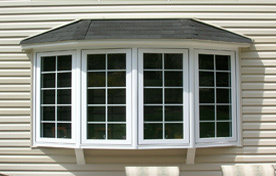 Roman and Sons - Your Window and Door Specialists! 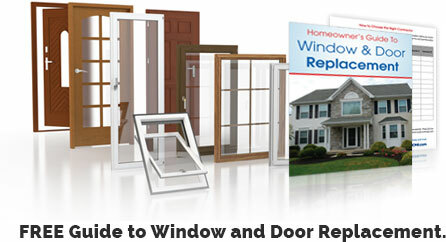 Custom made replacement windows and doors expertly installed and guaranteed at affordable prices. No gimmicks, bait and switch or high pressure sales tactics. Deal directly with the owners - no commissioned sales staff. 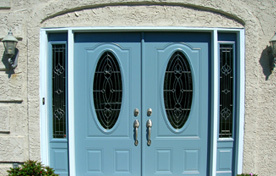 We'll help you avoid the 3 biggest mistakes homeowners make when shopping for windows and doors.